Overon forms part of two of the most important data, audio and video communications networks in the world, as are Globecast’s and Abertis Telecom’s. 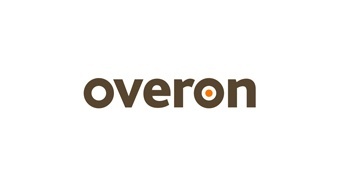 Overon offers permanent and occasional use services via its network of fibre optics, radio links, and satellites, as well as connectivity to the two previously mentioned networks. The solutions available in our catalogue of products and services are utilised extensively by the principal national and international broadcasters, production houses and corporations with the need for global connectivity.